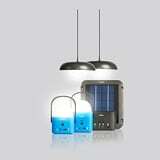 Amsterdam, The Netherlands – Royal Philips (NYSE: PHG, AEX: PHIA), the global leader in lighting and patron sponsor of the International Year of Light¹, is ramping up its portfolio of solar lighting solutions with the launch of Philips LifeLight, a new new zero-energy, solar-powered LED lighting range designed for homes in off-grid rural and semi-urban communities. In Kenya every week 75,000 people, mostly women and children, get sick or even die as a direct result of inhaling smoke from kerosene lamps, wood fires and candles. It does not have to be this way. Philips LifeLight is a new range of 100% energy-efficient solar-powered LED lighting that makes ordinary activities, such as studying or working in the evening, safer and more practical. 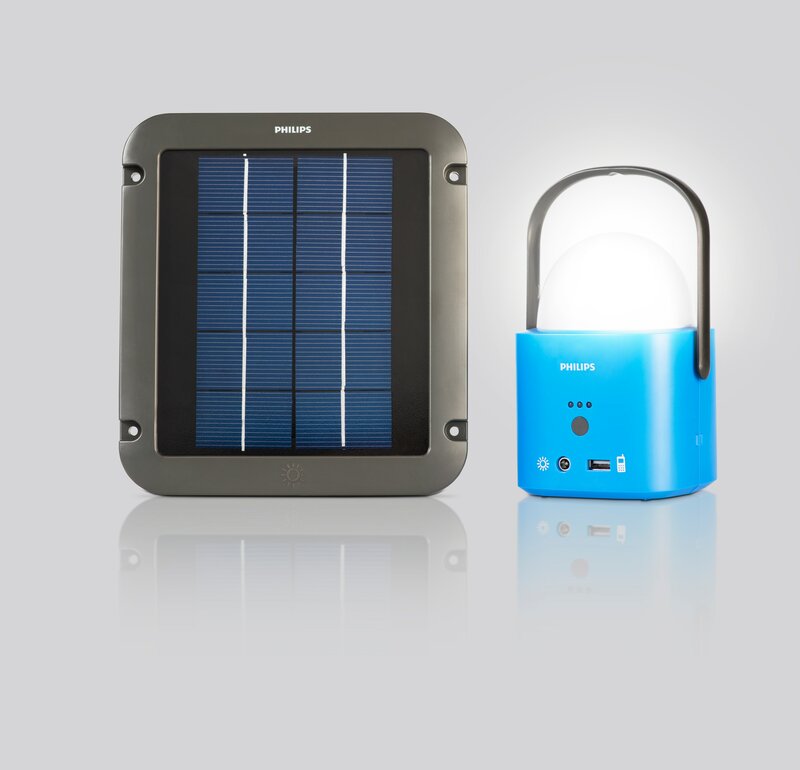 Launched in Kenya in November last year during a dedicated roadshow “Maisha ni Mwelekeo”, Philips LifeLight range will be rolled out in other African markets during 2015. 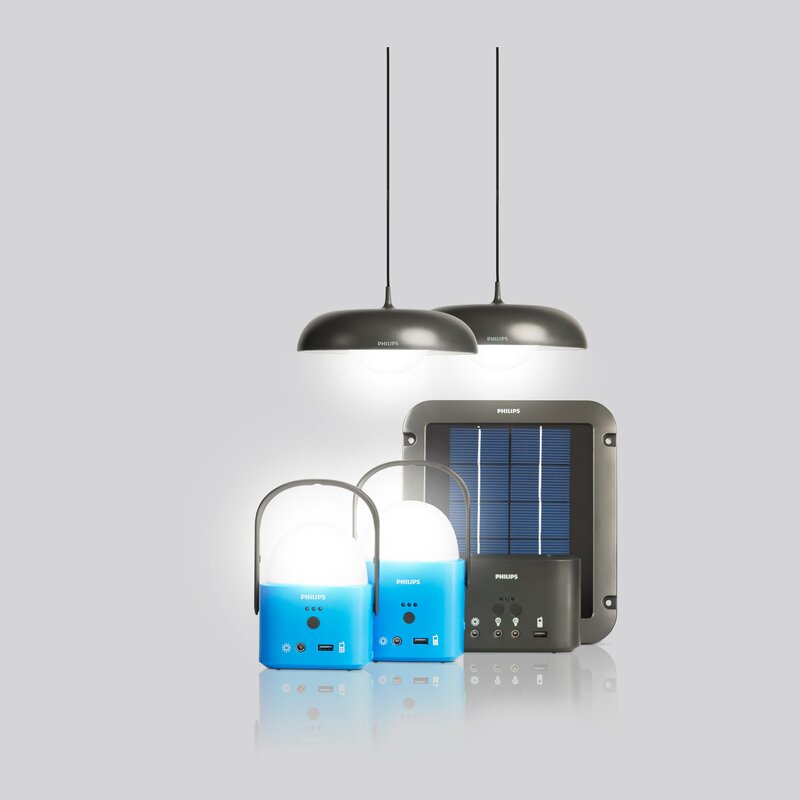 Philips LifeLight Home is a solar-powered LED lighting system comprising two elegant pendant luminaires and a USB port for phone charging that is connected to a solar panel. The luminaires provide safer, healthier, brighter and 10 times longer lasting light (up to 40 hours) than kerosene lamps and candles. 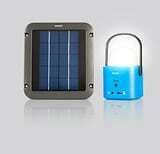 The range includes two additional models, Philips LifeLight and Philips LifeLight Plus solar-powered lanterns. 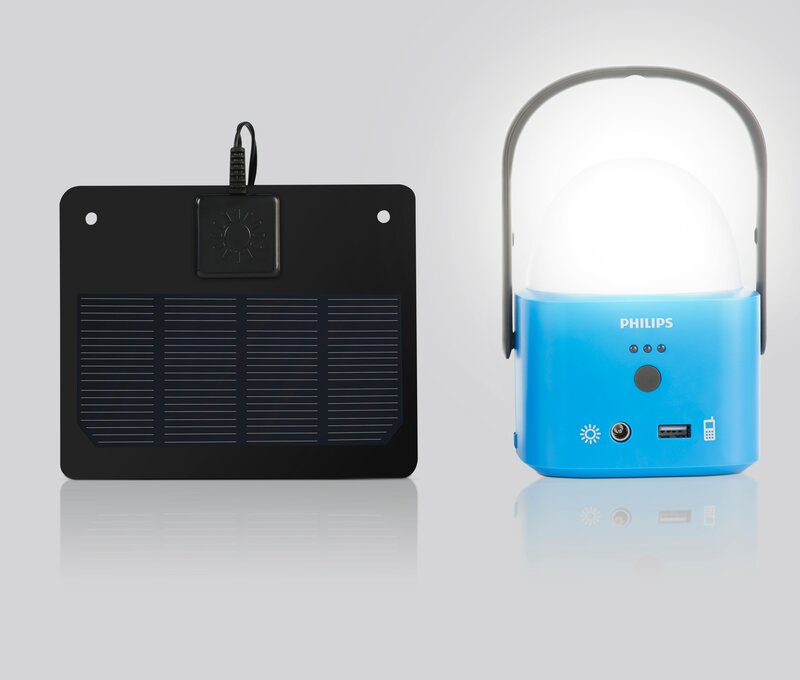 All three new products were developed by the Nairobi based Philips Africa Innovation Hub, which is a center for developing innovations ‘in Africa-for Africa’ in the areas of healthcare, lighting and healthy living. 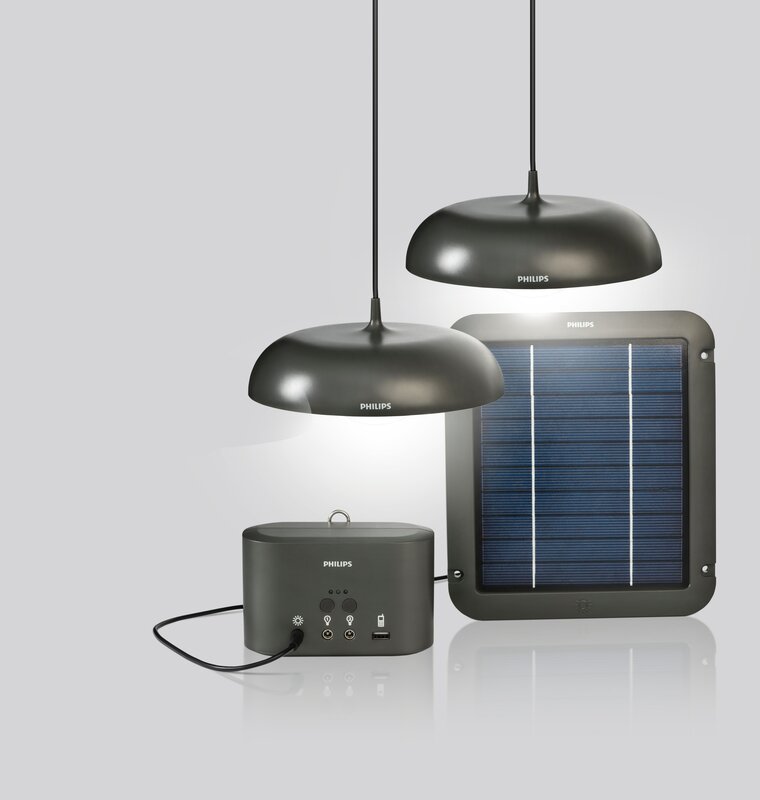 Philips’ Solar Lighting Business is also launching and installing thousands of solar LED lighting systems for both homes and streets in off-grid communities across the world. ¹ UNESCO-led initiative to declare 2015 the International Year of Light and Light Technologies, rallying together a consortium of 100 partners from 85 countries. Philips is one of five patron sponsors.